It’s something about this Reality Winner gal that isn’t right. First of all, her name. Who names her/his child Reality Winner? That’s like a person naming her/his child Shoot First. Basically, your name makes you guilty. 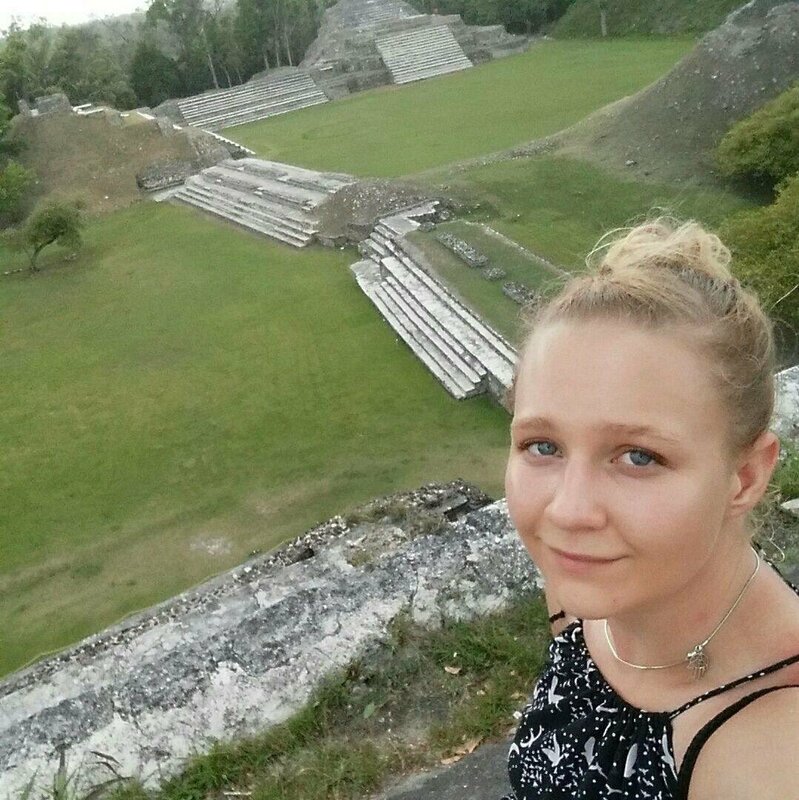 And like someone who may have the unfortunate fate of being named Shoot First, Reality Winner’s name makes her guilty to some folks because of the mere fact that she’s working as a contractor with an agency that comes under the office of the first president who was a reality TV show host. Then there’s her age. Reality Winner is 25-years-old, which is the perfect age for a reality TV star. She’s young. So therefore, she has at least seven to eight good years to give to a network. Finally, this young lady looks like someone who’s so disembodied that she can’t even get a hold of herself. Yeah, I think Reality Winner has just been chosen as the unlucky winner to be the face of Donald Trump’s new reality TV show Forty-Five, The Leaking Episode.